Bordering the north of Glasgow and containing many of its suburbs and commuter towns, North Lanarkshire is home to around 340,000 people. 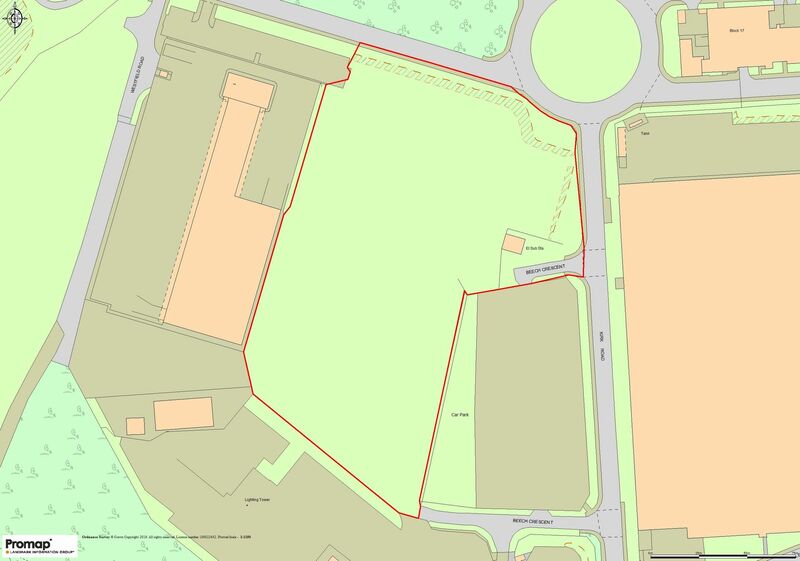 The area was formed in 1996, and offers a lot of opportunities for businesses that need space and industrial facilities. 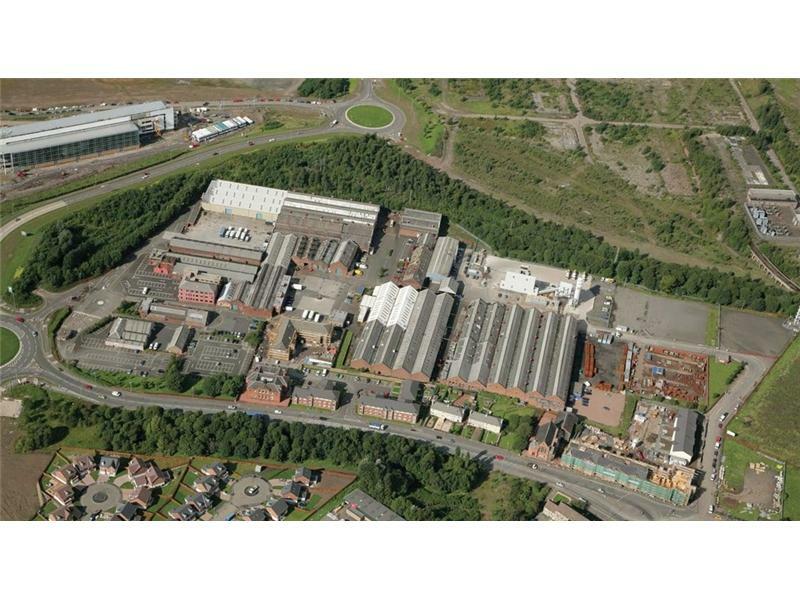 To give you an idea of what is on offer, here is a taster of the new industrial units to let on the market. This industrial unit is situated right in the middle of the Scottish road network, with the M74 and M8 only a stone’s throw away. The unit also has dedicated parking, secure site fencing, security gates and CCTV, so you can always be sure that your business is being looked after. The unit itself is a portal steel frame construction with metal cladding and it comes with an electric roller shutter and 3 phase power supply. 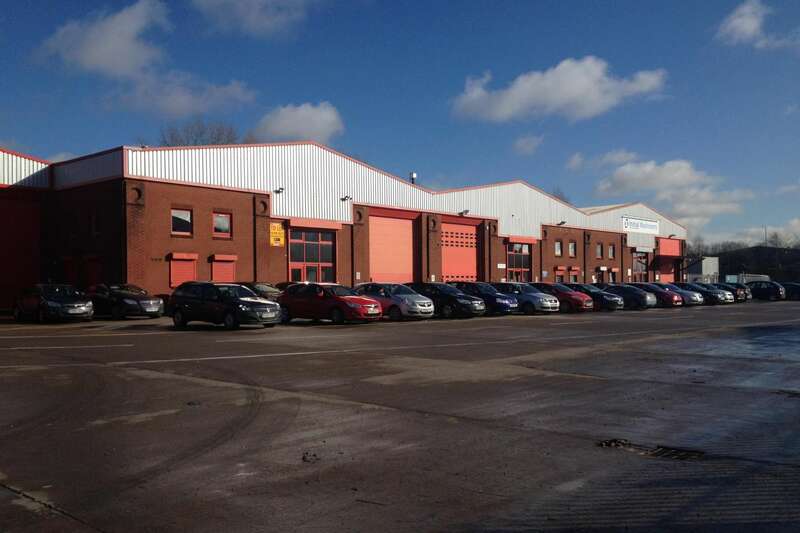 This industrial unit to let is located in an area that has benefitted from a lot of infrastructure investment in recent years. 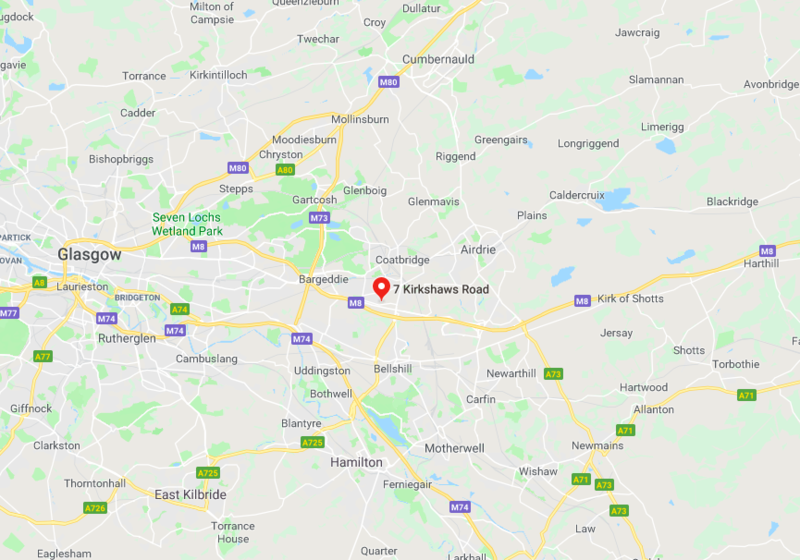 Not only are you next to the M8, but you will also be surrounded by well-established businesses like Boots, Rentokil Initial, Oliver Ashworth, Eurocell and Plumbing Trade Supplies. Units are available with dedicated yards as well as excellent eaves height. 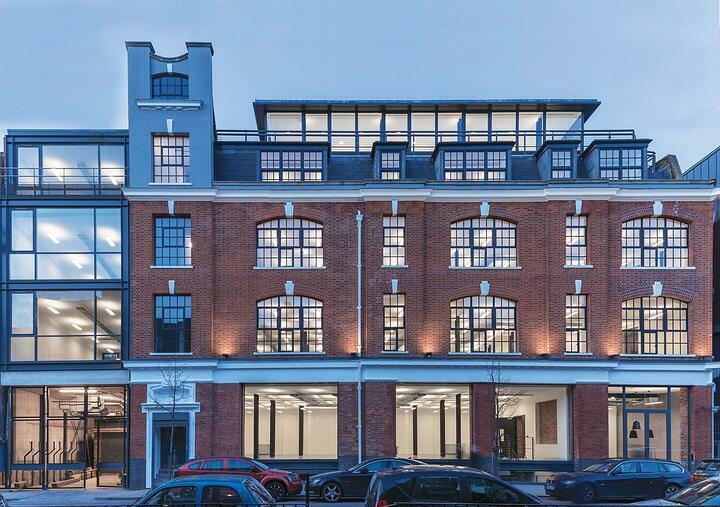 This two-storey property comes with warehouse and office space as well as dedicated parking. On top of this, the Baillieston Interchange is just two miles away and connects you to the Scottish motorway network. The detached industrial unit has two vehicle access doors and a mixture of open plan and cellular space so that you can really make it your own. Lying 14 miles east of Glasgow and 34 miles west of Edinburgh, this industrial unit to let is conveniently accessed from junction 6 of the M8 or the A8. One thing you won’t be lacking is space, as you get up to five acres of securely fenced land with the unit. 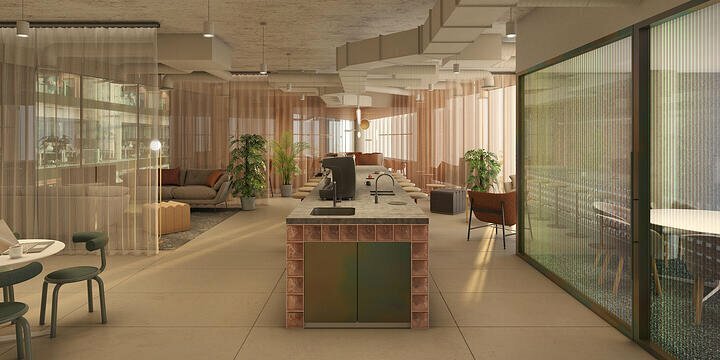 This industrial workshop gives you a mammoth 21,054 sq ft of space to play with, as well as roller shutter door access and office accommodation. The workshop itself has good access to natural daylight and features cranage with 10 tonnes of lifting capacity. Manned security and CCTV add a sense of safety to proceedings, while the location puts you just 12 miles south of Glasgow city centre. 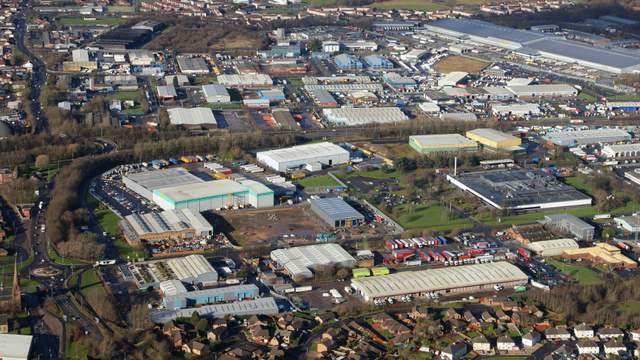 You can click here to see the full range of industrial units to let in North Lanarkshire.